Just last month around this time we saw that Google may bring in its 7 inch ‘Nexus Tablet’ as soon as in May this year, but now according to the sources of The Verge, it seems that the Mountain View based company has pushed the launch of the device to July. The tablet was indeed ready for a May release but then Google decided to delay it for tweaking the device a little more and not releasing it in any unfinished form. Also this delay has been decided upon to enable Google to bring in more changes to the design of the tablet with the help from the manufacturer of the device, ASUS. Plus this delay may also enable the search engine giant to work on bringing down the price of the device from the current $249 to the previously rumoured $149-$199 price bracket to directly compete with the likes of Kindle Fire. It is also being said that Google has decided to delay its ‘Nexus Tablet’ to pre-load it with the next version of Android OS, the Android 5.0 Jelly Bean. But then it is very much unlikely because the device it’s being optimized to run on Android 4.0 Ice Cream Sandwich. 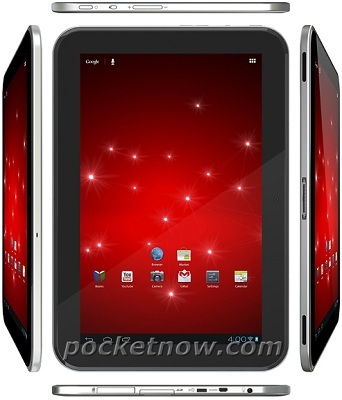 On the other hand, it is confirmed to be a 7 inch device, to run on Android 4.0 ICS, powered by NVIDIA’s Tegra 3 processor and be a Wi-Fi only device and no 3G version will be released. So for now, July is the month we are looking at for the tablet to arrive.